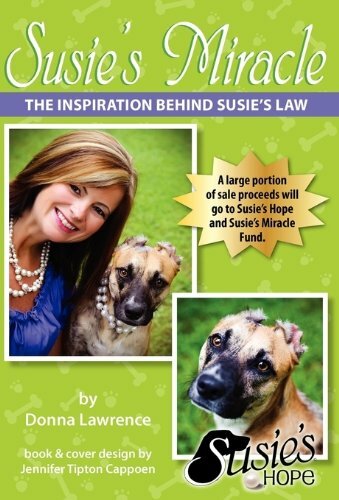 "Susie's Miracle-The Inspiration Behind Susie's Law" by Donna Lawrence and designed by Jennifer Tipton Cappoen is a personal, powerful message of Love, Hope, and Forgiveness. It's about facing your fears head on and watching them disappear. It's about getting a second chance at life, and running full speed ahead with it. Offering sales and appraisals we provide a high level of service to our clients. We work with a large range of items with a specialization in books. Returns accepted if contacted within 7 days of receipt. Address: Oak Ridge, NC, U.S.A.